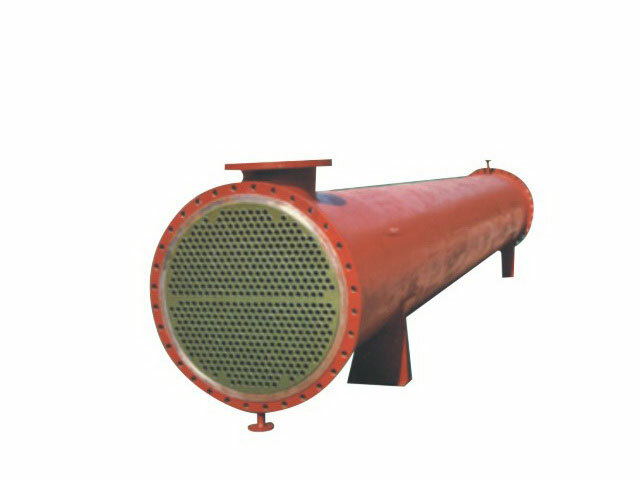 Shell and tube heat exchanger, also known as heat exchanger tube. We can produce tube heat exchanger and heat exchanger tube, We are good at tube heat exchanger and heat exchanger tube, tube heat exchanger and heat exchanger tube is our special. Is closed in the control in the shell as a heat transfer surface of the wall partitions of the heat exchanger. This heat exchanger structure of relatively simple, reliable operation can be a variety of structural materials (mainly metallic materials) manufacturing, In high temperature and high pressure to use is the most widely used type. Structure from the shell, heat transfer tube, tube sheet, baffle (baffle) and the control box and other components. For the cylindrical shell, the internal With control, control both ends of the fixed plate in the tube. Two types of heat exchangers to the hot and cold fluid, a flow, called fluid tube; Another flow in the tube, known as the shell-side fluid. In order to enhance control Outside the sub-factor of heat transfer fluid, usually installed in a number of baffle shell. Baffle can increase the speed of shell-side fluid to force the fluid several times by the horizontal distance through the tube to enhance the level of fluid turbulence. Browser. In order to enhance the speed of the fluid control can be set up at both ends of pipe inside the partition, all the tubes are divided into several groups. This part of fluid through the tube only, so many times in the control of round-trip, it said For multi-way. Similarly, to improve the flow tube can be installed in the shell vertical baffles to force the fluid through the shell space on many occasions, referred to as multi-shell. Multi-way and multi-shell with the application process can be. Class Type due to the temperature of fluid inside and outside the tube is different from a result of the heat exchanger shell and tube temperature are also different. If the temperature difference between the two large heat exchanger will have a significant thermal stress, resulting in tube bending, Fracture, or from the control panel Latvia. Therefore, when the tube and shell temperature difference of more than 50, the compensation required to take appropriate measures to eliminate or reduce the thermal stress. According to the compensatory measures adopted, shell Heat exchanger can be divided into the following main types: Fixed-plate heat exchanger tube bundle at both ends of the tube plate and shell into one, simple structure, but only in hot and cold fluid temperature difference is not, and the shell does not Washing machine to be operated when the heat exchanger. When the temperature is slightly worse and not too high pressure shell, the shell can be installed on a flexible loop compensation, to reduce the thermal stress. 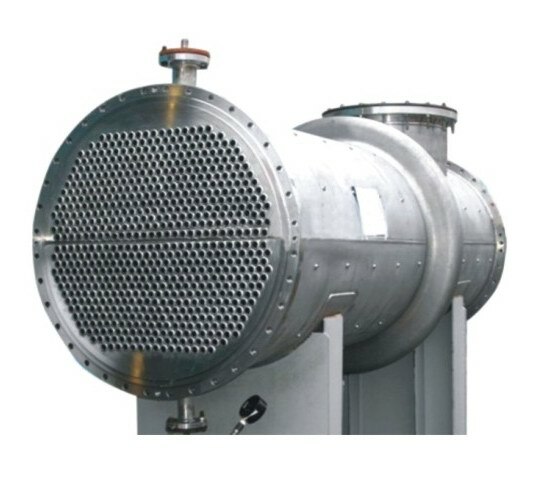 Floating head heat exchanger tube on one end The tube plate can be free-floating, completely eliminates the thermal stress; And the entire bundle can be extracted from the shell to facilitate cleaning and maintenance machinery. Floating Head Heat Exchanger wider application, but more complicated structure, cost Higher. U-tube heat exchangers are each bent U-shaped heat exchange tube, both ends were fixed in the same two areas under the control panel, control box through the import and export of the partition into two rooms.